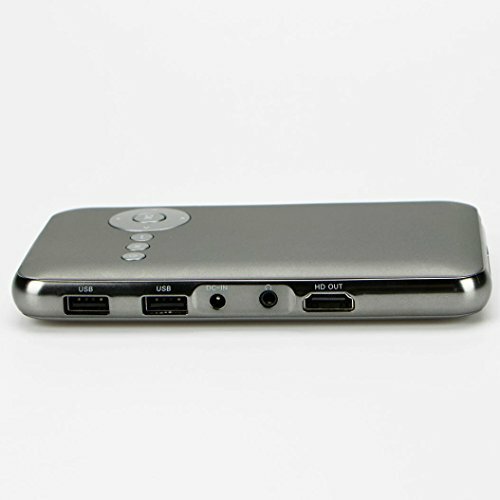 Android 4.4 Mini DLP projector is a smart TV in your pocket. 4.Features: 1. 100% brand new and high quality. 2. High efficiency, simple, easy to operate it. 3. Super sudio and vidieo decoding. 5. Light and portable, easy to take.